In a rush for lunch? Call Ahead! 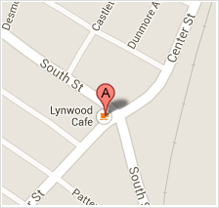 © Lynwood Cafe. All Rights Reserved.